With the first wave of baby boomers turning 65 in 2011, the number of senior citizens in the United States is increasing. According to the US census, by 2030 the number of people 65+ will reach nearly 71.5 million. Most seniors live on fixed incomes and sometimes retirement savings or programs like Social Security can’t support their housing expenses. Because many of these senior citizens will need affordable housing options, the U.S. Department of Housing and Urban Development (HUD) has been increasing their initiatives to help seniors manage their cost of living in retirement. Reverse mortgages are an increasingly popular option for seniors who still have equity in their current home and are looking to supplement their retirement income. If you are 62+ and have paid off your mortgage or paid off a significant amount of the loan, you may be eligible for a reverse mortgage. Under a reverse mortgage, instead of making monthly payments to the lender, the lender actually makes payments to the borrower. The borrower must still make regular payments on property taxes and homeowners insurance. This allows retirees to use the wealth they have accumulated in their homes to help cover their cost of living. There are, however, a lot of reverse mortgage scams to watch out for. Some companies will outright lie to sell their services to unsuspecting and desperate seniors. The only reverse mortgage insured by the U.S. Federal Government is the Home Equity Conversion Mortgage (HECM). Through the HECM program, you will be able to withdraw some of your home’s equity. The amount available for withdrawal will vary from person to person and depends on the age of the youngest borrower, the current interest rate if your mortgage is not paid off, and the value of your home. If you find it is impossible to stay in your current home, HUD also provides help for seniors looking to move into lower-income housing through senior housing vouchers, Section 202 supportive housing, and public housing. The Housing Choice Voucher Program (HCVP) allows seniors to look for housing in the private sector amongst specific properties run by local public housing agencies including single-family homes, townhouses, and apartments. There are two kinds of vouchers: tenant-based vouchers, which move with the renter – and project-based vouchers, which are assigned to specific units and are not transferable. Typically, rent and utilities are calculated at 30% of the monthly adjusted gross income and the voucher will make up the difference in expenses. In order to find out if you or your loved one qualifies for this program, you will need to contact your local public housing agency. Established in 1959, the Section 202 supportive housing program is the only HUD program specifically created to provide housing for seniors and those with disabilities. This program is designed to help seniors live as independently as possible while also offering assistance with daily living. Assistance can include dressing, bathing, housekeeping, and transportation. In this program, HUD provides loans to private and nonprofit organizations to finance the building and management of supportive housing services along with rent subsidies for residents. Typically, seniors that are 62 or older and have a very low household income (the average yearly income for Section 202 residents is $10,000/year) are eligible for this program. To apply, you will need to contact the individual housing community you are interested in. Public housing for seniors includes high-rise apartments and duplexes that are operated by the local public housing agency. In this program, seniors will typically spend about 30% of their household income for rent and utilities. It is important to note that due to the limited resources available to HUD and local housing associations, there are typically long waiting lists for public housing. That is why is it important to be proactive and get in touch with your local public housing agency in order to determine your eligibility and explore all of your housing options. Veitengruber Law is ready to offer expert advise on housing solutions for NJ seniors. Our goal is for you or your loved one to age in comfort and security. If you are looking for housing options for yourself or an aging parent or relative, it is important to know what resources are right for you. Call us today for your free consultation. Besides the possible decision of choosing a college, getting married, and the myriad of decisions that come along with having children, purchasing a home is perhaps one of the most momentous decisions you’ll make in life. It will almost certainly be your most expensive purchase. Our own human desire for control tempts us to turn to our own intuition when working through challenges – thinking we can “do it all.” Though it’s not mandatory, seeking out a real estate attorney will smooth out the home buying process from start to finish and ensure that this important transaction is a positive one. Working with Veitengruber Law on your New Jersey real estate transactions guarantees that every aspect of your real estate experience will flow smoothly. Real estate transactions are very complex, and many legal minutiae are involved in reviewing contracts and throughout the closing process. New Jersey real estate sales and purchases are very multifaceted and “high stakes” transactions. 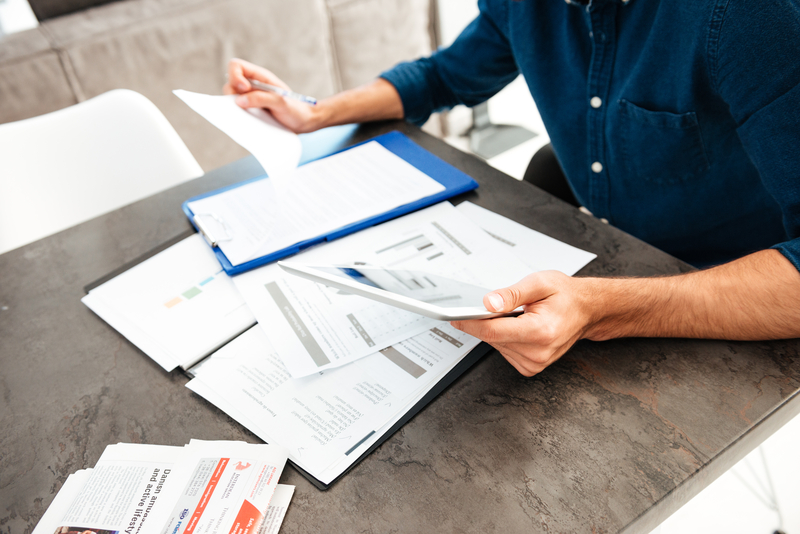 With any real estate transaction, a huge amount of paperwork is involved. A real estate attorney can decipher and explain the real estate “legalese” in laymen’s terms as well as make sure the transaction is fair and equitable. Whether your NJ real estate purchase or sale is straightforward or more complex, it is always smart to have an experienced NJ lawyer look over the contract before closing. It is highly advisable to work closely with a real estate attorney when you’re involved in more intricate real estate transactions such as foreclosure sales, short sales and deed in lieu of foreclosure matters. Promises made by the seller to the buyer, called “covenants” (i.e. repairing a roof) are only enforceable as long as the contract is in effect. Once the transaction is complete, these promises are no longer enforceable. 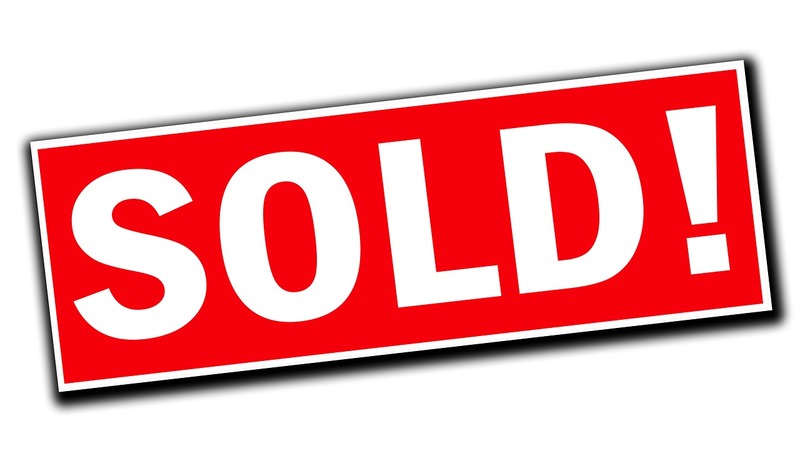 The seller then has no obligation to the buyer to follow through. Making sure you have a reasonable amount of time to review the documents prior to closing is very important. You don’t want to see these documents for the first time when you’re sitting down prior to the start of the closing meeting. In some cases, you must bring certified funds, payable to yourself for payment at closing. An experienced real estate attorney can provide you in advance the amount you will need to have at closing. Your real estate attorney can also guide you in purchasing title insurance that protects you and your heirs for as long as you own the property. perienced real estate attorney involved, an important step or steps could be missed in executing the deed successfully. Having a real estate attorney present when completing the closing paperwork ensures it is done correctly and the deed is accurate when signed over to the new owner. Contact Veitengruber Law today for an experienced, reliable and trustworthy New Jersey real estate attorney and legal team. Get closer to living in your dream home with a lot less stress along the way. It’s no secret that the NJ real estate market belongs to sellers these days. Homes don’t stay on the market long—one to two weeks in New Jersey, if you get lucky, and some are gone within a single day in the more desirable neighborhoods. If you’re preparing to buy a home during the popular and highly competitive summer season, you’ll have very little time to identify the home you want, submit your offer, and defeat all competing bids. As daunting as the prospect might seem, there are compelling reasons to take the plunge as soon as you’re financially prepared to do so. With rents climbing relentlessly all over the country (not to mention throughout New Jersey) and mortgage rates showing no signs of reversing their matching upward trend, there’s little to gain financially by continuing to rent. Although the inventory available for the number of prospective home buyers is not ideal, spring and summer are the busiest times of the year for home sales in NJ. Unless you want to move in the rain or the snow, it’s time to gear up to get out there and find the right home for you. With inventory throughout the state being as scarce as it is, you may need to be willing to be flexible regarding the superficial aesthetics of a home. When you imagine your dream home, it probably has all the latest upgrades, a certain type of kitchen layout, and glistening hardwood floors. Realistically, you will probably find that you can be fully happy with a home that needs a few upgrades over the next handful of years, gradually transforming it into the perfect reflection of your tastes. We understand that enduring home renovations isn’t for everyone, but if you find a home in the style you like in the neighborhood you desire that only needs a few tweaks, you should seriously consider moving quickly and locking down the property in that area while you can. Once you’ve found the home, of course, it’s time for the nerve-wracking process of winning out over the competition. Here are our best tips for ensuring that your offer is the one that stands out from the pack. Get preapproved before you start shopping. You know your credit score, you’re sure your healthy income is entirely stable, and you know you have a very manageable level of debt compared to said income. However, the home’s current owner doesn’t have any of that information unless you show up with paperwork proving that you’ve been preapproved for the appropriate amount by a mortgage lender. This act alone will make your offer more enticing to a buyer, clearly. Although you’d think buyers would realize they should have an offer to substantiate their bid, many prospective buyers still begin touring available homes without any kind of approval letter. Submitting an offer accompanied by a preapproval is the only way to demonstrate that you’re a truly serious buyer, prepared to move quickly and decisively. Show up to see a home with a blank contract. If you find the one, you’ll have no time to lose in placing a bid. Even an hour could make a difference between snagging a great home or missing your chance. Don’t submit an offer with a contingency contract. Otherwise, your offer is going to get shuffled to the bottom of a thick stack of stronger offers. Try not to have any hint of hesitance or uncertainty. If you want a home, go for it as clearly and cleanly as you possibly can. If you aren’t sure, move along swiftly so you don’t miss out on the home that’s right for you. Arrive with the biggest down payment you can. Average down payments have continued to rise, following trends that have become more entrenched over the last four years. Sellers are more likely to be attracted to larger down payments, often linking such offers to financial stability and a smooth transaction. While gathering funds for a strong down payment might be a pinch in the short-term, the payoff is likely going to be worth it. It goes without saying that there are times when a home is priced far above what it’s really worth, and your real estate agent will advise you in such cases. However, in any of the hot New Jersey markets, you’ll need to stay within 5 – 10% of the asking price. Your agent is probably going to advise you to make a strong, bold offer for the home you’re sure you want. Reverse Mortgage Foreclosures: Can They Be Stopped? Reverse mortgages allow homeowners ages 62 and up to borrow against the equity of their primary residence to receive a loan in the form of either a revenue stream or a lump sum of money from their lender. In order to be eligible for a reverse mortgage, homeowners must first meet a few basic requirements. The homeowner(s) have to be at least 62 years old and either own their home outright or have a very strong equity built up and owe very little on their mortgage. They must also occupy their home as their primary residence and hold the title to their home. While they typically get a bad rap, reverse mortgages oftentimes provide senior citizens with a valuable and much-needed source of funding to assist with a wide variety of needs that can occur with aging. Supplement social security income to maintain an adequate standard of living throughout retirement. It is worth noting that while the homeowner gets to remain living in their home and keep the title to the home as collateral, they are still required to pay all necessary taxes, property maintenance and repair costs, homeowner’s insurance payments, and interest and fees on their loan. The borrower(s) decide to transfer the title or sell the home and succeed in doing so. The borrower(s) reside elsewhere for over a year, thereby relinquishing the primary residence status of the home in the eyes of the lender. The borrower(s) fail to meet the terms and conditions of the mortgage; for instance falling delinquent in homeowner’s dues or property taxes, or allowing the condition of the property to substantially deteriorate. If in the near future you are considering moving, living away from your home for more than a year, or if you currently have a terminal illness, you may want to look into alternatives to a reverse mortgage so that you do not leave your loved ones in a bad financial situation upon your departure. IMPORTANT NOTE: Once the reverse mortgage becomes due for any of the aforementioned reasons, the homeowner(s) (or their heirs) are legally liable to pay back the lender in full, including any applicable taxes and fees. Can a reverse mortgage foreclosure really be stopped? If you find yourself or your loved ones on the verge of a reverse mortgage foreclosure, you are not entirely without viable options. Contact a NJ real estate lawyer or foreclosure defense attorney who can help determine if you are eligible for a reputable loan modification on the reverse mortgage. There is also the option of selling the property yourself or allowing a relative or friend to pay off the remaining balance owed on your reverse mortgage. A real estate attorney with experience in NJ reverse mortgage foreclosures will be best equipped to help answer any questions you may have and help you weigh the pros and cons of all your options. They will walk you through every step of the decision-making process with the end goal of ultimately helping you avoid a reverse mortgage foreclosure. You’re ready to buy your first home but lack a sufficient down payment. With a stable income and a solid credit score, your lack of a down payment need not prohibit you from purchasing a home. There are several feasible financing options available, including a few you likely haven’t yet considered. In addition to certain conventional loans, FHA loans and VA loans are programs that offer very low down payment options. It is also a common misconception that most conventional home loans require a down payment of at least 20% of the purchase price of the home. In most cases, you will still be able to purchase a home without the 20% down payment. The caveat with most conventional loans is that you may be expected to pay private mortgage insurance (PMI) to help protect the lender until you have obtained 20% equity in the home. FHA and VA loans do not require private mortgage insurance and have low down payment options, but have more specific eligibility requirements. If you have parents or relatives who are financially secure and willing to help you with a down payment, consider asking them to gift you the funds. This may be the most convenient option of all. It is relatively simple and efficient to incorporate the family gift option into the processing of your mortgage. Many different mortgage programs allow for a family gift option in the financing of your home as long as a few basic requirements are met. Conventional loans and FHA loans both typically allow for the family gift option. While the funds gifted to you don’t necessarily have to be from a family member, if they are not from a close relative, you may have to prove that the relationship is a close one in order for the lender to accept the plausibility of them gifting you the funds. Make sure the contributor of your funds understands that they may be liable for a gift tax depending on the amount of funds they are giving away. It is always wise for your donor to obtain legal advice in this situation – especially when gifting a substantial sum of money. When handled properly, they may actually be able to avoid any tax liability. 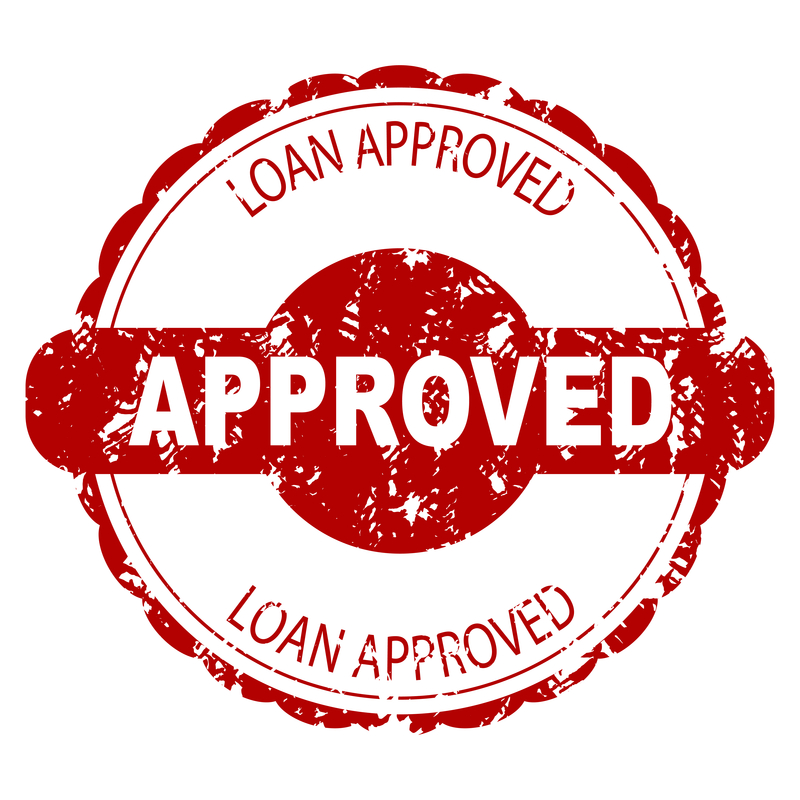 The lender will also require a legal document (this letter is customarily provided by the lender) to be signed by both parties that states that you will not be expected to repay your family member for any of the down payment funds gifted to you, and that it is truly a gift and not an interpersonal loan of any kind. This letter helps protect you immensely as a buyer. Once you have met with your lender and consulted with a NJ real estate lawyer to determine your best options, your donor will need write you a check for the funds to be deposited into your bank account. The mortgage underwriter will then make sure the funds provided by your family member are well-documented and that you can proceed smoothly with the rest of the financing process. If you are fortunate to have generous family or friends to gift you a down payment, please let them know just how grateful to you are. 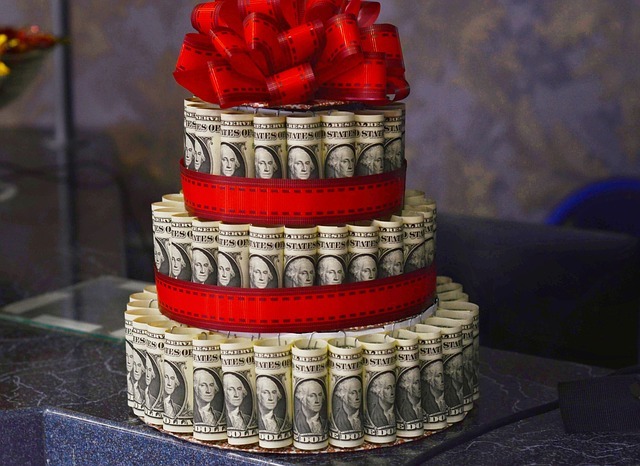 It may be the most valuable gift you ever receive from a monetary standpoint, as well as a gift that will help to establish your financial security for the rest of your life. What Does the Recent Tax Reform Mean for the NJ Real Estate Market? It is not a “Happy New Year” for New Jersey residents and prospective homeowners when it comes to the new tax plan that was unveiled at the White House last week. Essentially, a tax increase is the way these homeowners are starting 2018, as the cap on state and local tax deductions is now $10,000. Not only did taxes go up, but the state housing market is also affected. New Jersey residents pay one of the highest tax rates in the federal government but experience one of the lowest returns of federal spending of any state. 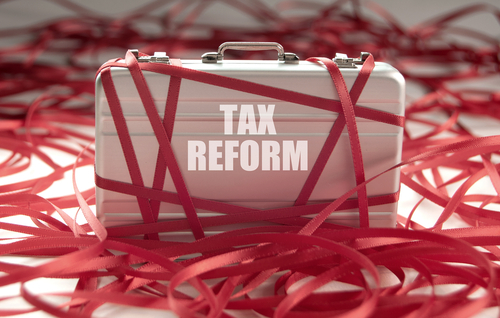 At the center of the first federal tax code reform in 31 years is a steep corporate tax cut that proponents of the legislation hope will unleash the nations’ economy. Of course, to make up for dramatic corporate tax cuts, deductions are placed under the microscope. Unfortunately, some of these targeted deductions have been particularly beneficial to New Jersey residents in the past. If a current or prospective homeowner was paying $10,000 with pre-tax dollars and they’re now paying $14,000, in reality they will have to pay about $5,000 to pay the additional difference of $4,000. Fourteen thousand dollars in real estate taxes doesn’t compare with the top 5 New Jersey towns when it comes to their 2016 Average Residential Tax Bill. The municipality of Tavistock comes in at number one with the 2016 average bill at $31,132. As a current homeowner, you may wonder how this will affect your property value. The landscape doesn’t look very green. Nobody knows for sure; as real estate markets are affected by more variables than just real estate taxes. The most affected consumer lives in 1 of 7 New Jersey counties that make up the top 10 in the United States. These are the consumers who will lose the most in home prices across the nation. At the top of the Average House Price Decline list is Essex County which will take a hit of 10.5%. Some grim scenarios propose that high-income residents would migrate to other states, a slowdown in home sales would affect contractors and home building businesses and stores, and the already high-taxed state would see even higher taxes. As mentioned before, there are many factors that enter into the real estate market and New Jersey realtors must continue to sell the same way even with the uncertainty created by the new tax plan. With a low-inventory market or, in other words, when there are more buyers than sellers, and when you write off your full real estate tax amount, the real estate market is much more stable. It has been considered a sellers’ market for some time now with sellers getting considerably more than just their asking price in many cases. Eager buyers may now delay making a move from renting to buying or purchasing a bigger home for their growing family. Those who invest in real estate and current landlords will be able to pass along these tax increases to their tenants. Normally, if the economy holds steady, the real estate market follows suit or self-corrects. Of course, the true impact won’t be known until spring has sprung and the real estate market begins to bloom. Many times here on our bankruptcy blog, we describe situations where homeowners want to save their homes. Filing for bankruptcy sets the Automatic Stay into motion, which in turn prevents a home from being foreclosed upon. The length of the bankruptcy case and the anticipated outcome of a discharge of debts allows those homeowners (who desire it) the ability to adjust their debt-to-income ratio enough to keep their home via reaffirmation. However, sometimes, a financially distressed homeowner doesn’t want to save their home. They may wish to downsize or move into a more affordable geographical location. Foreclosure, then, is not their ideal outcome, because they’ll end up with no money from the sale of the home, their credit scores will drop, and they could end up owing a deficiency judgment. In these situations, selling the home is the desired outcome. What’s the problem, then? Just sell the house and get on with things, right? The dilemma arises when homeowners have fallen behind on their mortgage payments and their lender is threatening to foreclose before they have a chance to get the house listed on the market. If you do not want to keep your current house, but you’re simply short on time due to the immediate threat of foreclosure and sheriff’s sale, you’re in luck. You came to the right place, because we can help gain you enough time to get your property sold to a proper buyer rather than through a foreclosure bidding auction. 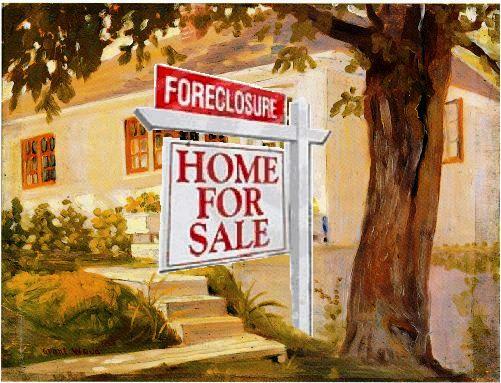 Why not just let your home go to foreclosure sale? A sale’s a sale, right? Actually, no. Very, very much NO. However, many homeowners who’ve found themselves face-to-face with a foreclosure don’t realize they can take action toward an end goal of selling their home even when the home is actively being foreclosed upon. That’s right – this is possible even if you’re behind on your mortgage payments – or not making them at all. Homes that sell via foreclosure auction or “sheriff’s sale” (find out why it’s called that here) almost always sell for significantly less than their real time market value. That is the #1 reason that you should consider trying to list your home for sale before sheriff’s sale. For those homeowners who know they cannot continue living and maintaining their current lifestyle (i.e. high mortgage payments and property taxes), the last thing needed is the possibility of a deficiency judgement. A deficiency judgement isn’t the only reason to avoid foreclosure. Your foreclosure will be dismissed. You may end up with some equity in your pocket. Other dischargeable debts can be eliminated or greatly reduced. Filing for bankruptcy in New Jersey should be viewed as a valuable tool that can be used to right a financial situation gone awry. The key to getting all of your ducks in a row, however, is working with the right NJ bankruptcy attorney. Timing is everything; don’t delay making a move on what can potentially turn into a disaster. Take action now, and you can walk right into a story with a happy ending. NJ Foreclosure Sale: What is an Arm’s Length Transaction? When a piece of real property is scheduled for NJ foreclosure sale (also known as and commonly referred to as the Sheriff’s Sale), an interested buyer, investor or “house hunter” may reach out directly to the homeowner. Even when a homeowner’s property is in foreclosure with the Sheriff’s Sale scheduled, they (the owner) have the legal right to attempt to sell the home. A home that is in NJ foreclosure is likely to sell at Sheriff’s Sale for substantially less than its real value. This can end with the original homeowner owing the lender the difference between how much they still owed on their mortgage loan and the foreclosure sale price. This is called a deficiency, and although lenders do not always pursue a deficiency judgement from the court, sellers should know that it is always a possibility. Armed with information about a potential deficiency judgement, a homeowner going through the foreclosure process is smart to attempt to find a buyer before the Sheriff’s Sale date. In fact, should the homeowner find an “arm’s length” buyer prior to the foreclosure sale, it’s good news all around. The lender doesn’t have to move forward with their sale, which saves them time and money, and of course, the original homeowner may very well receive a better offer outside of a Sheriff’s Sale. Lastly, the new buyer can feel good about purchasing a foreclosure property before it is up for public sale, eliminating the competition. When a homeowner’s lender moves forward with foreclosure, the homeowner still retains ownership and the ability to sell the property before the Sheriff’s Sale, but there are several stipulations in order to guarantee that a seller in this situation can only sell to a party who is considered an Arm’s Length buyer. As long as the homeowner is negotiating with someone who is not acting in the homeowner’s best interest (for example, a parent buying the home below market value only to allow their child, the seller, to keep living there), the end result of a transaction prior to foreclosure sale is typically a good idea. 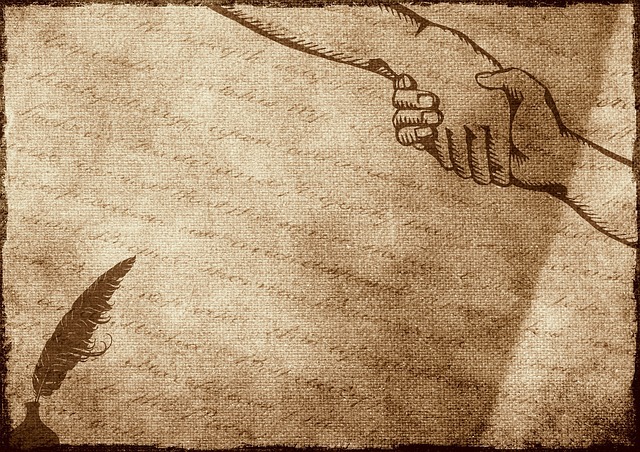 An Arm’s Length Transaction must involve two parties who are independently acting for their own self-interest. Also, the best and fairest deal that is close to the home’s market value should ultimately be the goal of this type of transaction. Is it Illegal to Participate in a Non-Arm’s Length Transaction? 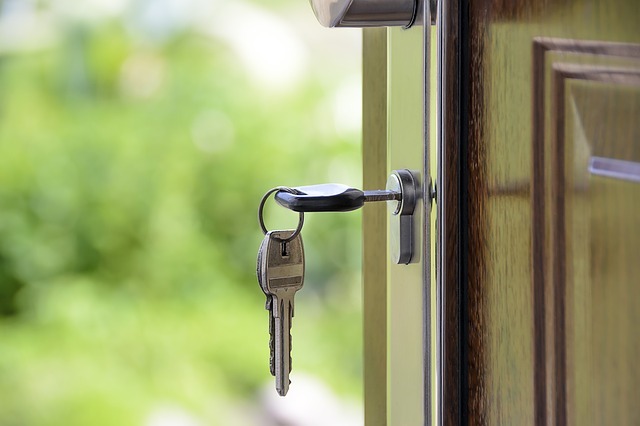 While it is not necessarily illegal to sell to a non-arm’s length buyer, when a homeowner is already immersed in the foreclosure process, it is advisable to follow the recommendations of an experienced NJ foreclosure/real estate attorney. Ask your attorney to hook you up with a reputable tax professional as well, because transferring property to a non-arm’s length buyer comes with additional tax implications. Learn more about your rights during foreclosure!